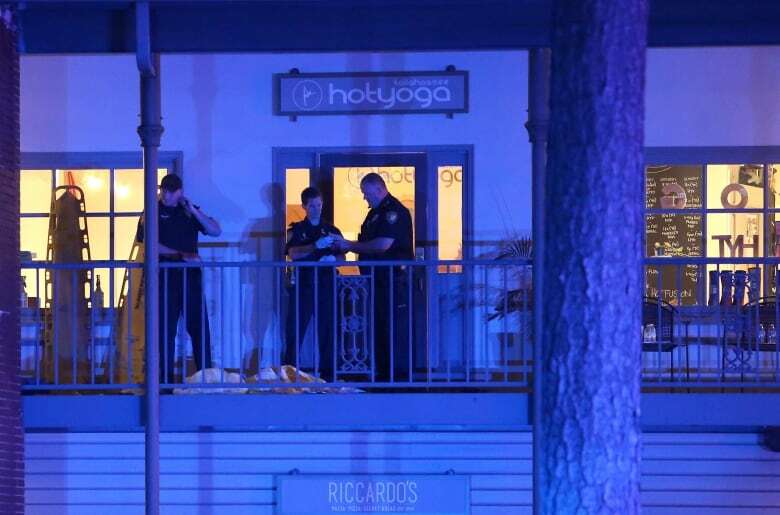 A Friday night ritual of socializing, dining and exercising in an upscale shopping centre a few kilometres from Florida's Capitol became a chaotic scene after a gunman shot two people to death and injured five others at a yoga studio before killing himself. 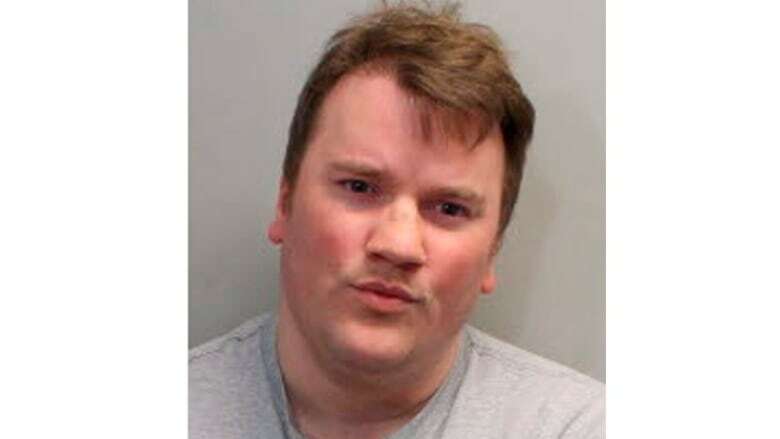 Tallahassee, Fla., police say 40-year-old Scott Paul Beierle shot six people and pistol-whipped another after walking into the yoga studio that sits on the second floor of the small shopping plaza. 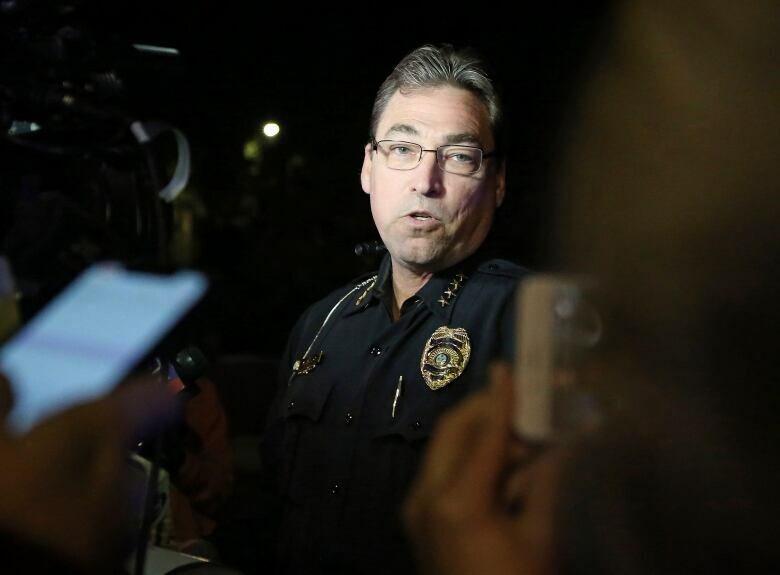 Tallahassee Police Chief Michael DeLeo said that some in the studio showed courage and tried to stop him. 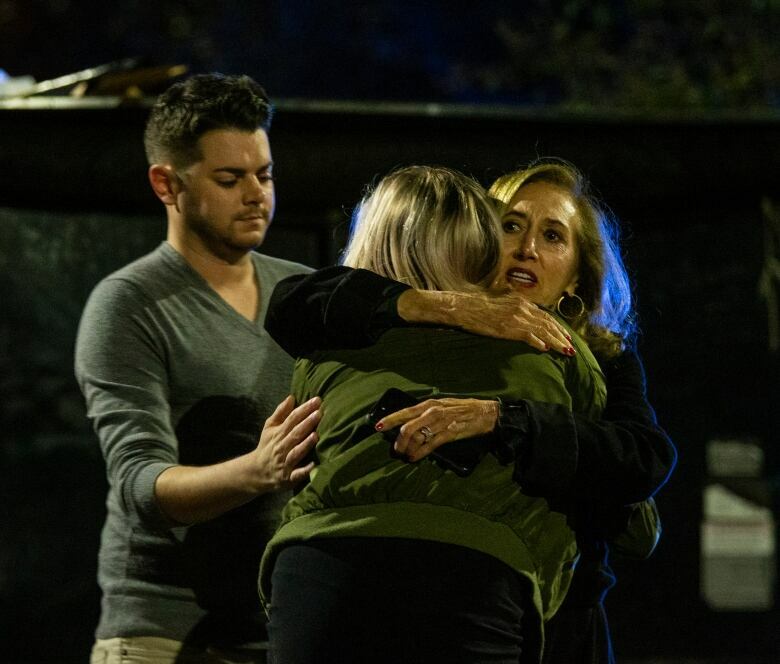 'We'll survive this, too': The Tree of Life massacre and the resurgence of anti-Semitism in the U.S.
Police responded within a few minutes, but by then Beirele had fatally shot himself, leaving police to search for a motive and a community to wonder what prompted the violence near the city's fashionable midtown neighbourhoods. Van Vessem was a specialist in internal medicine who also served as chief medical director for Capital Health Plan, the area's leading health maintenance organization. Police said Beierle acted alone and they were still looking into what prompted the shooting. During a late night press briefing, DeLeo declined to say what kind of gun the shooter had. "We just heard 'pow, pow, pow, pow,"' Wesson said. "It sounded like a limb falling on a tin roof and rolling." Melissa Hutchinson said she helped treat a "profusely" bleeding man who rushed into a bar after the incident. She said three people from the studio ran in, and patrons were told there was an active shooter.